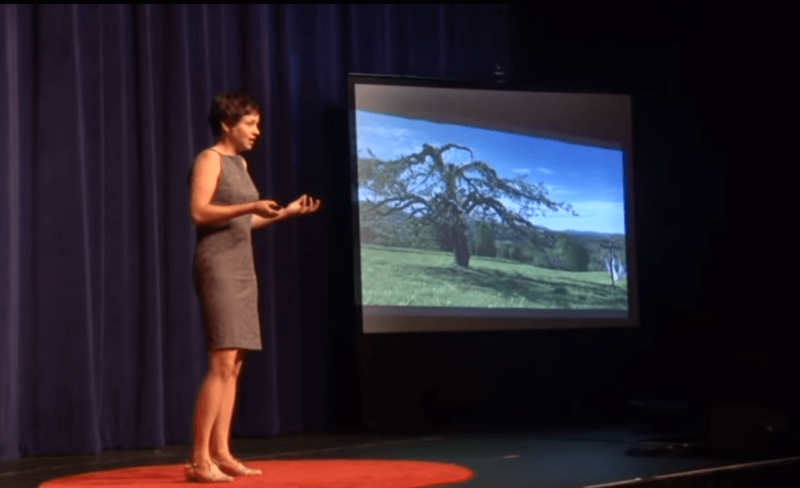 In her June 2018 TEDxYouth talk at Mount Everett Regional School, Alice Maggio, former Director of Programs at the Schumacher Center and Executive Director of BerkShares Inc., described a perennial economy that we can build together. “What could be an image for the kind of economy that we want to build (one that is much more fair and sustainable)? 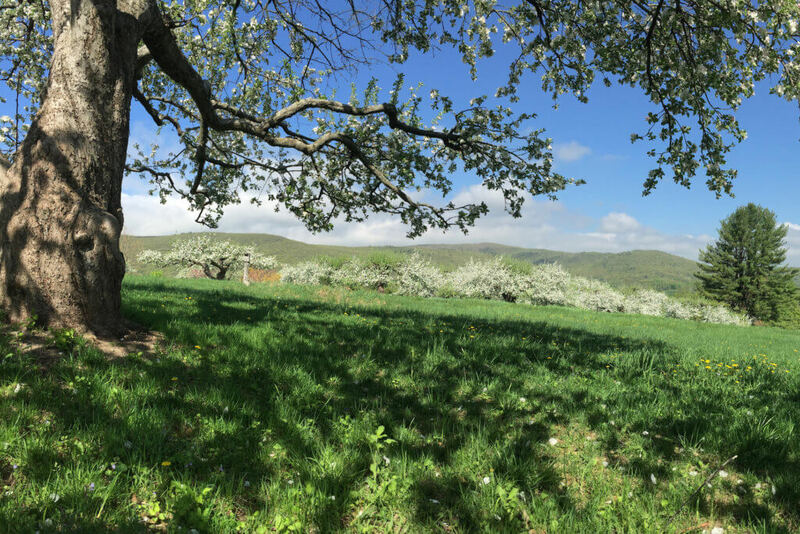 The inspiration was actually right outside the doorstep of the Schumacher Center in the form of an 100-year-old apple orchard. Alice Maggio grew up in Berkshire County, Massachusetts, and graduated from Mount Everett Regional High School in Sheffield, MA. She is currently pursuing a graduate degree in Urban and Environmental Policy and Planning from Tufts University in Boston. Her talk, “A Perennial Economy: the View from the Apple Orchard,” is now available to watch in its entirety on YouTube.